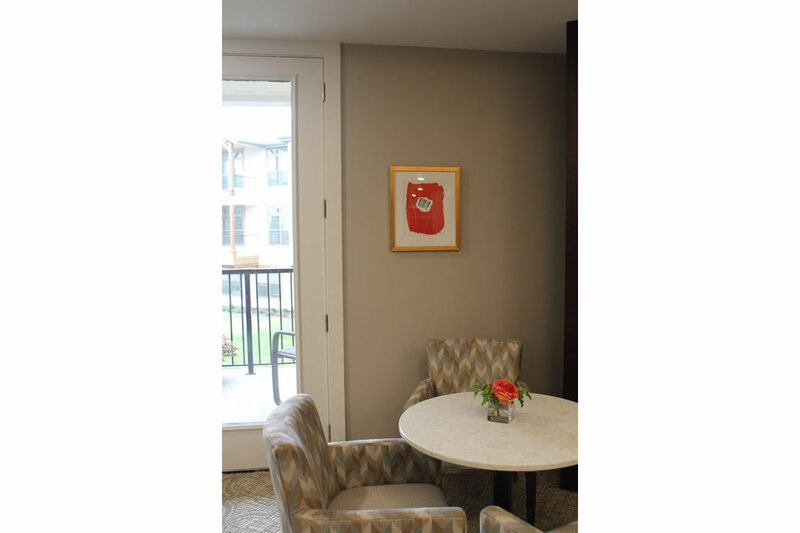 The senior population in the nation has doubled, and with that number has come an abundance of senior living and retirement communities to meet the growing needs of its consumers. 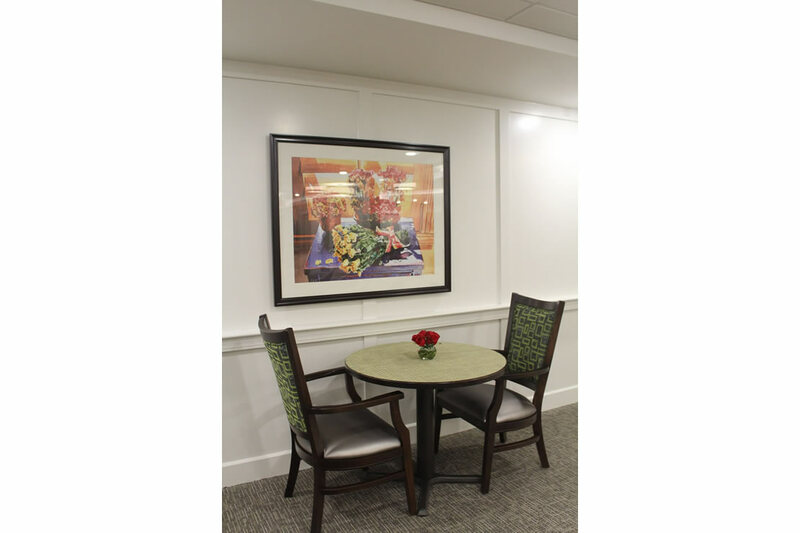 At Imaging Expressions, we take pride in taking a step by step approach with our senior living facilities and their designers. 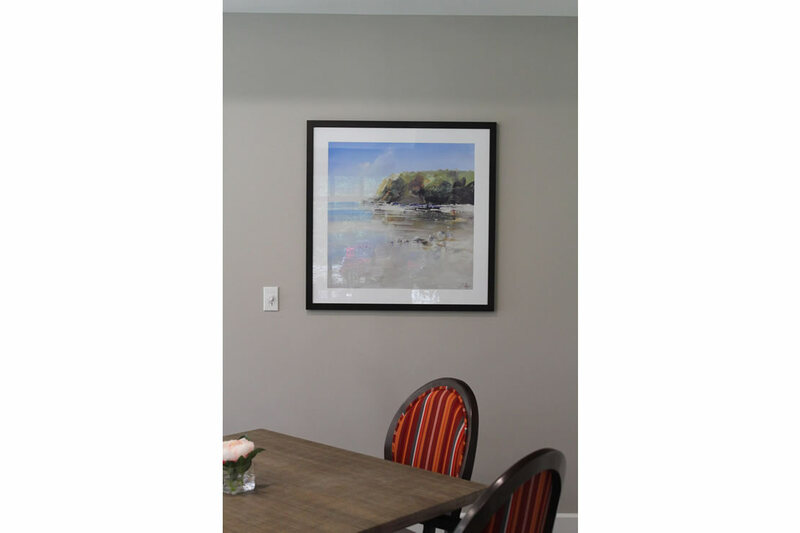 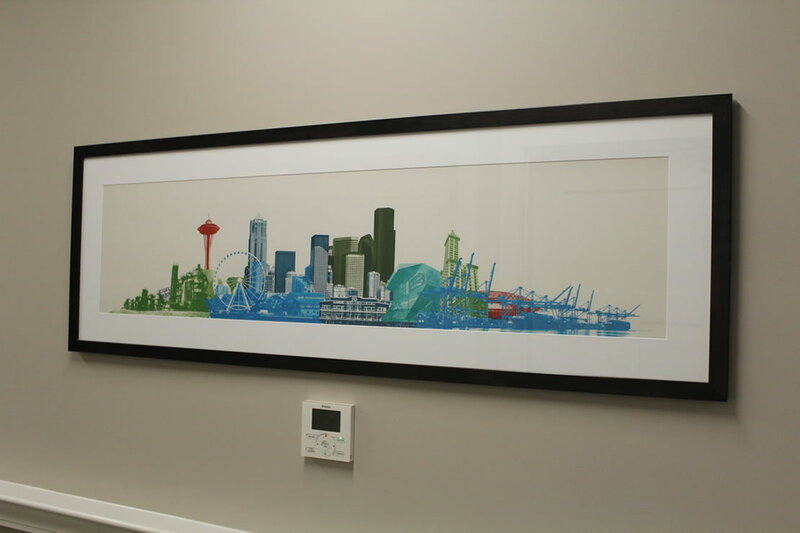 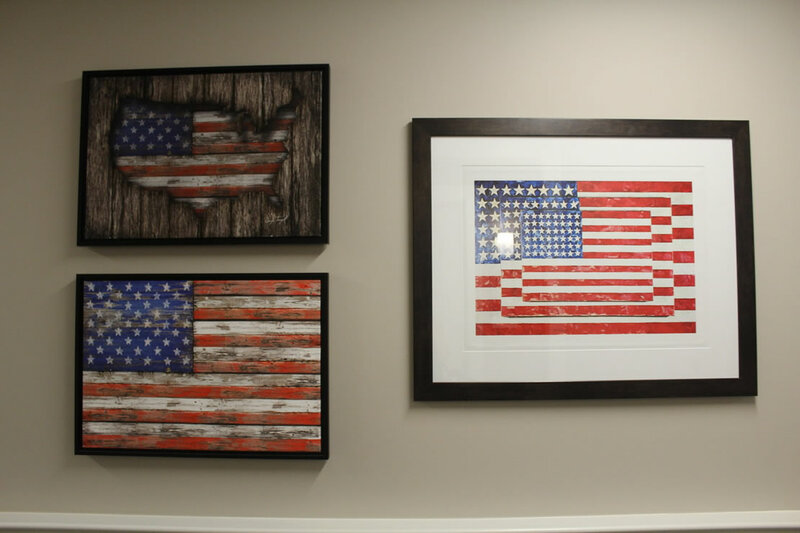 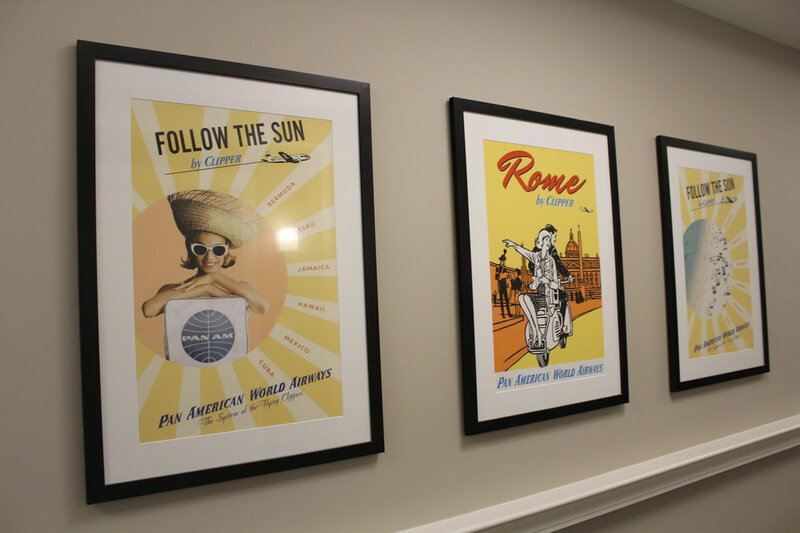 We specialize in producing and installing framed senior living artwork to compliment the design each senior living community wants to have, while bringing comfort to relatives and making its residents feel like they never left home, or better yet, upgraded their lifestyle to a resort and luxury feel. 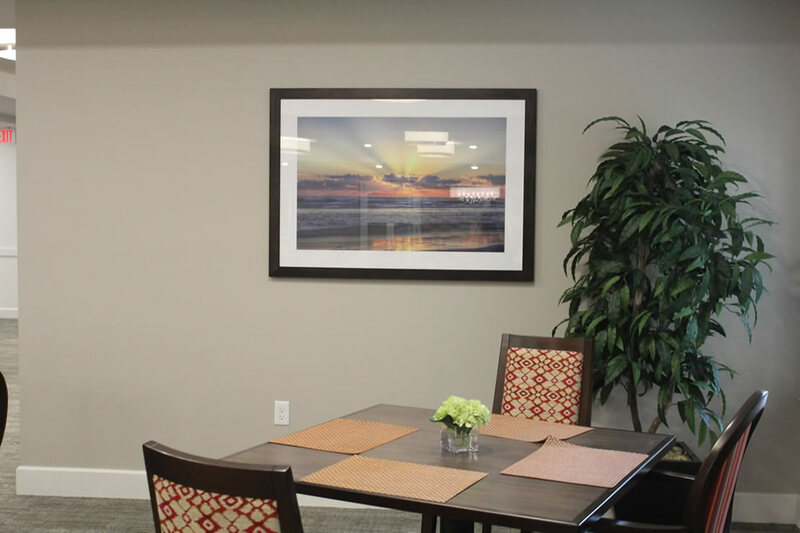 Senior living communities and their design teams have turned to Imaging Expressions as their complete art resource for independent, assisted living, memory care, and skilled nursing facilities. 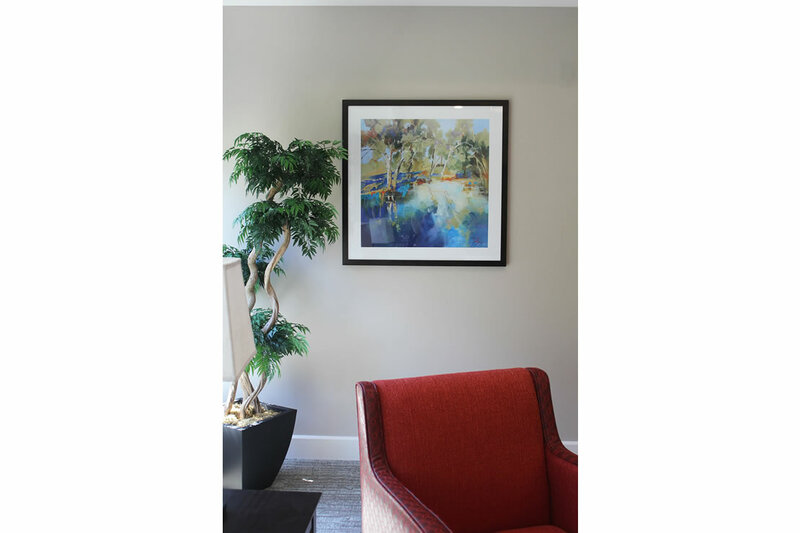 Each project we work on receives a customized art package of your choosing with the skilled help of our art portfolio consultant. 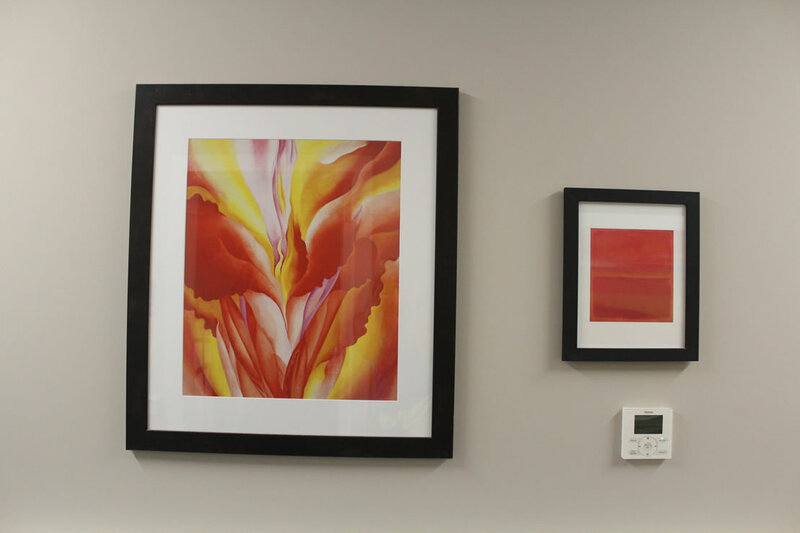 Let Imaging Expressions handle everything from framing and execution to shipping and installation, while you focus on what's important and providing beautiful homes for our growing population. 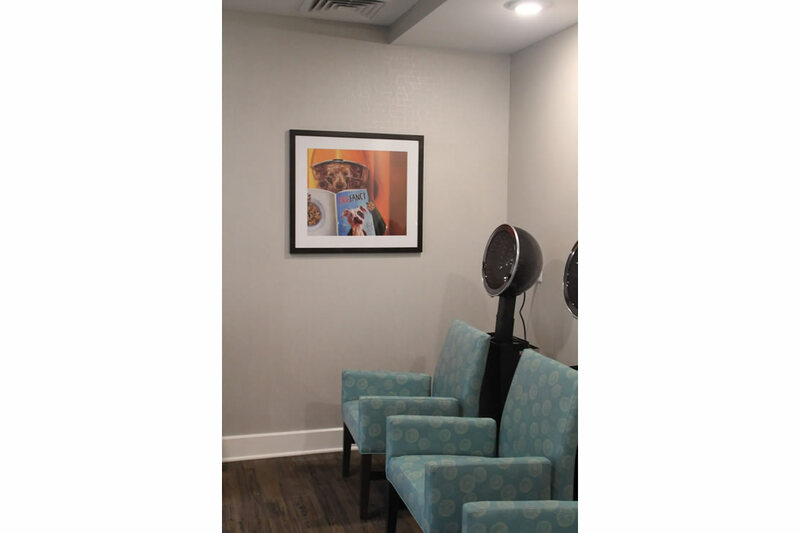 Please click the buttons below to check out recent projects. 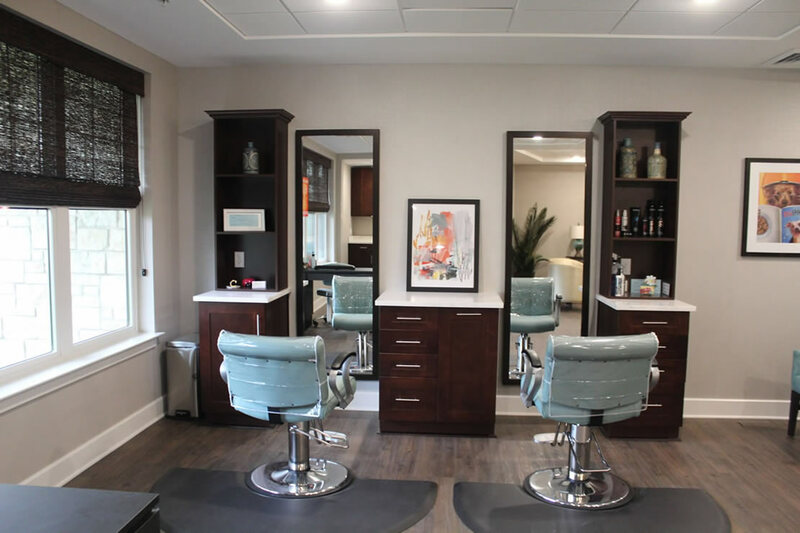 Mission Chateau Senior Living Community, developed by Tutera Senior Living & Healthcare, is the newest, luxury retirement community in Prairie Village, Kansas. 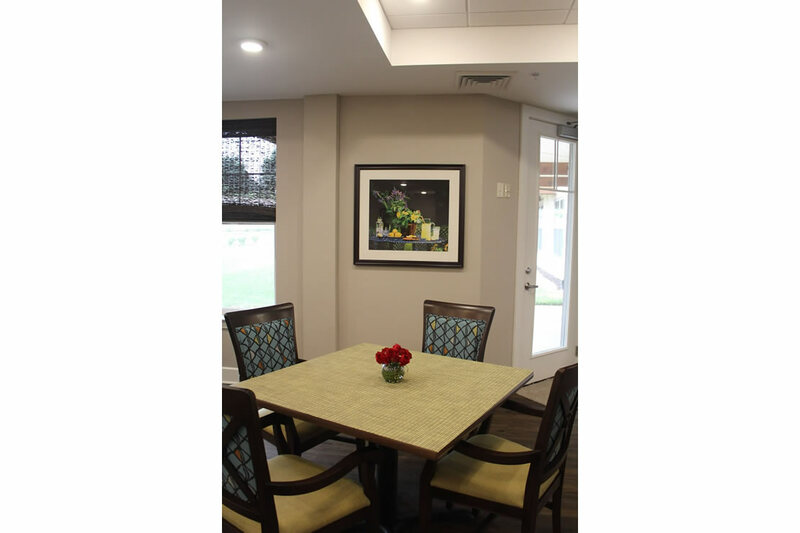 Mission Chateau spans 18.4 gated acres, offering the finest country club style senior living community in Johnson County.